In 1879 Jennie found herself working for the all female hospital in Boston. She spent her first four months in the surgical ward performing surgeries on Tuesdays and Fridays. House visits were quite normal for the time, and Jennie spent the rest of her week traveling for this reason. After a year in Boston, Jennie found the desire to travel abroad. She did not know whether or not she would go to Zurich or Berlin until she reached the Germany border. Founded in 1862 by Dr. Marie Zakrzewska, the New England Hospital was one result of the women's movement of the nineteenth century. 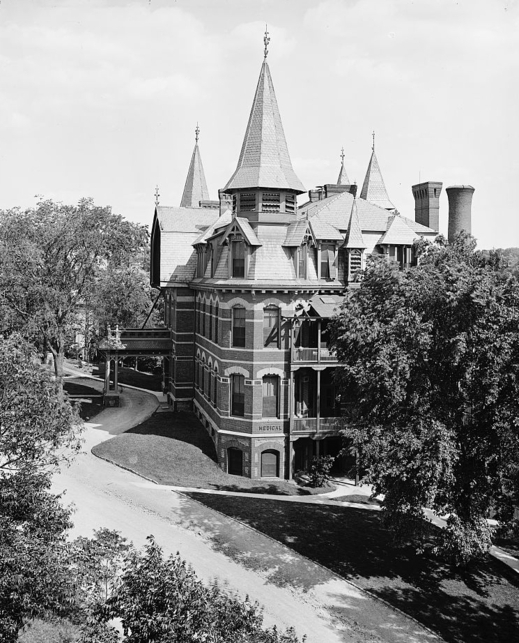 This was an all women's hospital, and only women were allowed as full-time physicians since at the time women were not allowed on the staff of most hospitals. The hospital was the only institution in New England to offer medical, surgical, obstetrical, and pediatric services, and it was the first hospital to have a school for nurses. The hospital was renamed and is now known as the Dimock Community Health Center. In the 1800's, women were not allowed to hold the same jobs as men. This hospital was founded by a group of women who believed that women were capable of holding such careers as physicians and surgeons. This hospital helped change the medical industry, and was a big impact on the women's movement of the nineteenth century. Known as Dr. Zak, Marie Zakrzewska, became one of the first women in America to become a doctor. 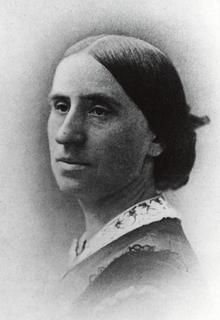 She found it very difficult to find work, however, so with the help of some friends she founded the New England Hospital for Women and Children in 1862.